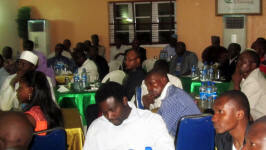 The Oxford University Maternal and Perinatal Health Institute (OMPHI) in collaboration with the Geneva Foundation for Medical Education and Research (GFMER) has provided health professionals from Bauchi in Bauchi State, Nigeria with a one-day, free training course on The evidence-based management of Postpartum Haemorrhage. The course was developed in an e-learning format and sponsored by the Maternal Health Task Force at the Harvard School of Public Health and the funding was provided by the Bill & Melinda Gates Foundation. The training course was held at the Conference Hall of Abubakar Tafawa Balewa University Teaching Hospital on Saturday 7th June 2014 from 10am. 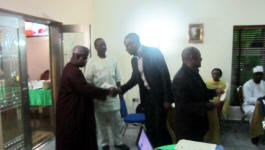 Twenty-six medical doctors took the online course and thereafter the knowledge assessment test. 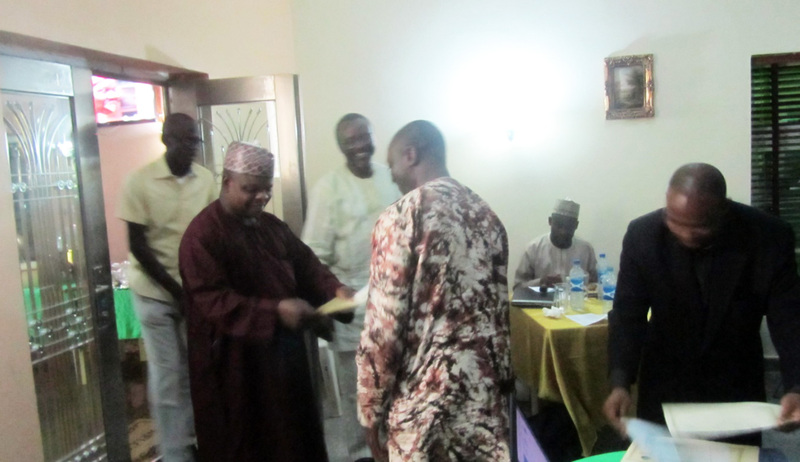 A dinner party was organized on Wednesday 11th June 2014 at the conference hall of Bagari Suite, Bauchi State, where certificates were issued to all the 26 successful participants. The dinner was chaired by the representative of the commissioner of health, Dr Saidu Gital Aliyu who is the Chief Medical Director of the State Specialist Hospital. A similar training course on The Evidence-based Management of Pre-eclampsia and Eclampsia was held in the country in December 2011- The Oxford Evidence-based Management of Pre-eclampsia and Eclampsia Training Course in Sokoto, Nigeria.